4.Color: Any Pantone color or colors from customer or colors from our stock if in stock service yarn. 11.Packing Details: 1pc/Opp Bag. 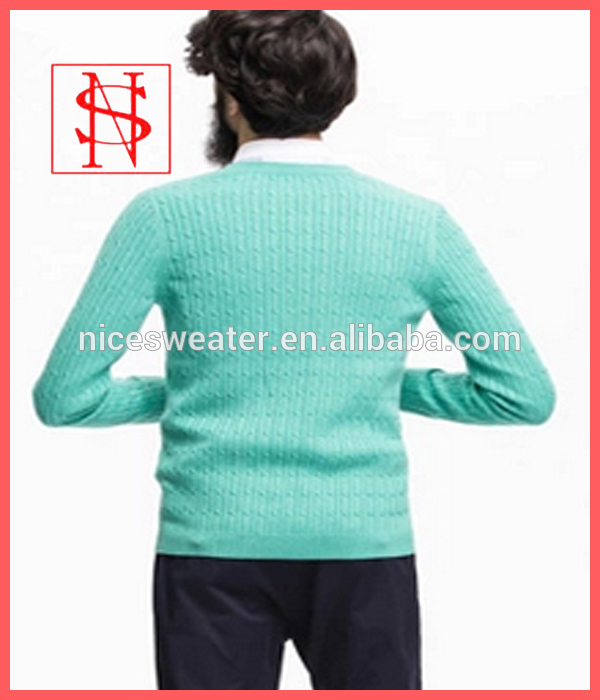 30 pcs/carton, Carton size:38*45*58cm GW:18kg cardigan. 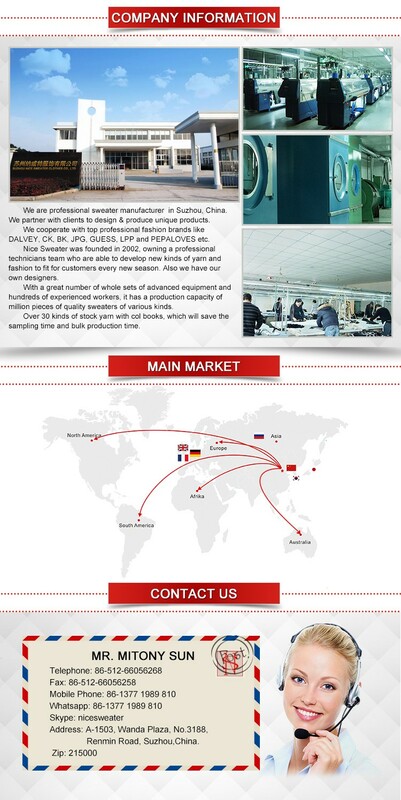 12.Production Capacity: 20,000pcs Per month. (2) will be charged 2 times of FOB Shanghai price + leftover yarn and trims if no order follow on. 3.Good Service : We treat clients as friend & quick response after getting your information. 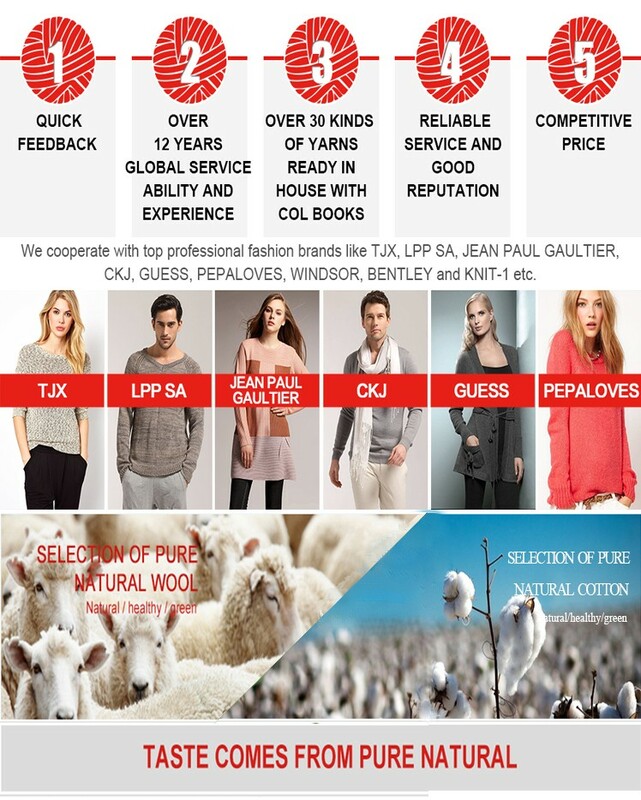 4.Good Quality : We have strict quality control system .Good reputation in the market. 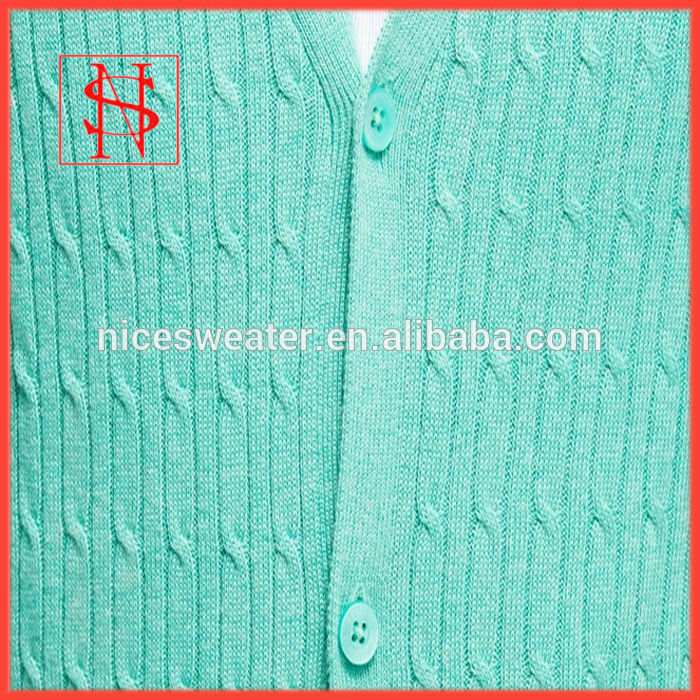 5.Quality & Service: At Nice Sweater, our #1 priority has always been providing our clients with great quality products and superior customer service. 1, Trade term, we usually take on FOB Shanghai, and we can also work base on your terms. 2,Payment term for samples, can be paid before production by PAYPAL or be paid together with production invoice. 3. Our sales send the Proforma Invoice with company seal. 4. Customer make the payment for deposit and send us Bank receipt if it's our first co-operation. 5. Official notice to you to show you that we have got the payment. 6. Arrange PPS samples to you for approval. 6. Go on production when samples been approved. 7. Our sales will follow the order together with QCs, we will keep you posted in case of any questions or problems. 8. Arrange in-line & Final inspection schedule to you. 9. Clients make payment for balance and we ship the goods.Also can accept payment term-Balance against B/L copy. 10. Feedback to us about Quality , Service, Market Feedback & Suggestion. And we can do better . 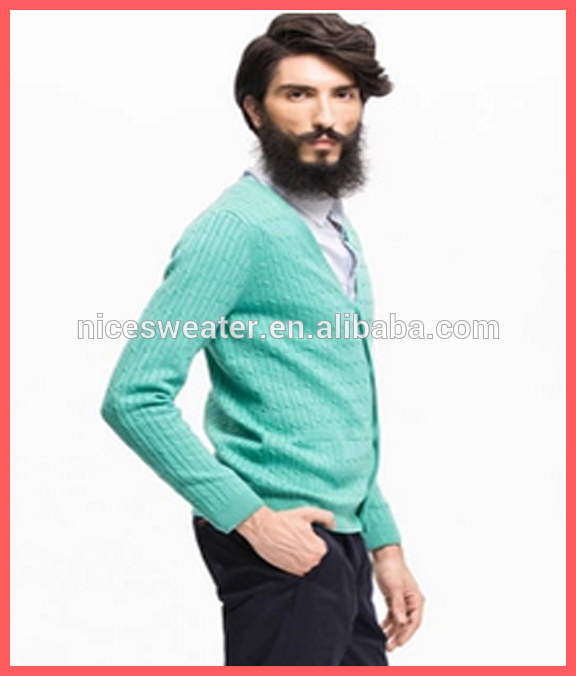 Contact us if you need more details on 3d Jacquard Cardigan Knitwear. 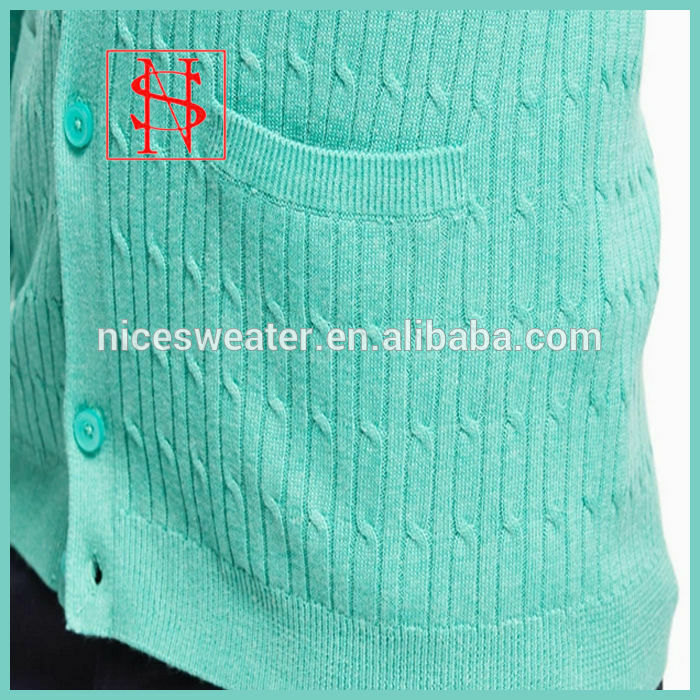 We are ready to answer your questions on packaging, logistics, certification or any other aspects about Leisure Knitted Cardigan Sweater、Men's New Style Cardigan. If these products fail to match your need, please contact us and we would like to provide relevant information.